For quite some time now, DigiTech has been a leading brand among guitar effects pedals. Their biggest claim to fame may well be their Whammy series, which gives players access to pedal controlled pitch changes without the need of any crazy tremolo tricks. You can even extend rather extremely to a full octave. 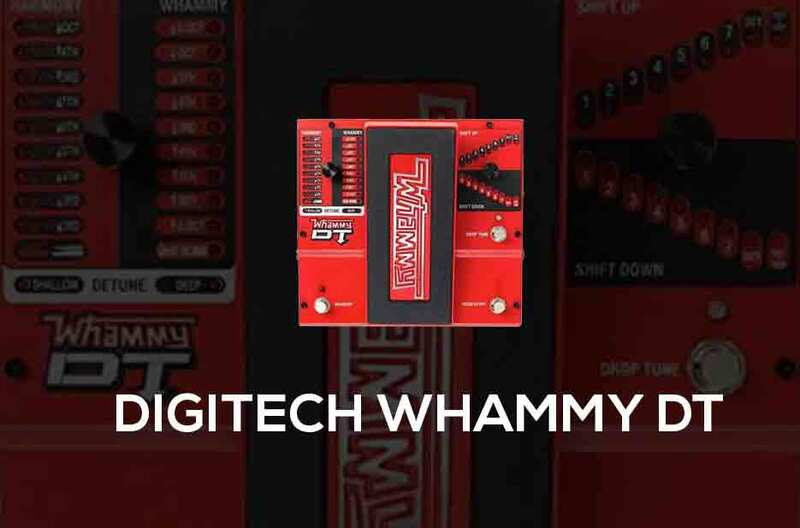 If you’ve ever listened to artists like Rage Against The Machine, Dragon Force, or Buckethead, you’ve definitely heard a DigiTech Whammy pedal in action. By purchasing one of your own, you’ll be opening your guitar playing to a whole new realm of expressiveness and wildly fun ear perking licks. The capabilities of the Whammy DT, in particular, are incredibly impressive. It’s pitch shifting is fully polyphonic, meaning more than one note can be accounted for. You’ll also have the traditional whammy effects at your command here. One of the most exciting prospects is the ability to pitch your guitar down (or up) by 7 half steps. 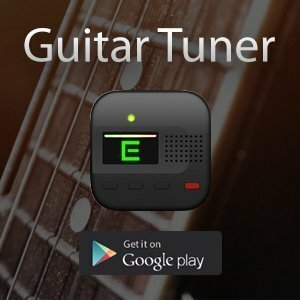 When going down from standard tuning, that essentially turns your guitar into a baritone! Your low E basically becomes an A and so on. You can get some truly unique sounds with this pedal in use. For instance, you can add even more drama and flair to sweep arpeggios by raising the pitch here and there. You can get convincing “hammer on” style effects without having to actually perform one on the fingerboard, allowing you to throw them in even when it might otherwise be impossible due to the position of your hands. You can also rapidly change between octaves to give exciting variations to your riffs. For a great example, just listen to the recent Gojira song “Stranded.” Rage Against The Machine’s “Calm Like A Bomb” also has some wonderful DigiTech whammy tricks on hand. Ultimately, what you do with this pedal is largely up to your own imagination. Of course, the ability to drop your pitch will also easily allow you to play along with a variety of different songs without having to manually tune down. The sound is never exactly the same as if you really were dealing in those tunings yourself, but it works more than well enough for practice and jamming purposes. One of the biggest buzzkills as a guitarist is wanting to practice a variety of songs and realizing they’re all in different tunings. It can even happen when you’re just working with songs from one band in particular. You can make your practice sessions much more productive with this pedal at your side! In practice, the DigiTech Whammy DT is also immensely responsive. There’s a nice range on the foot pedal, and its motion is just fluid enough to work well but stable enough not to slip out of the pitch you happen to move it to. You can easily leave it engaged at certain points between the fully up or down position if you want. The pedal also has an FS3X input built in, handily letting you change the pedal’s different settings without having to kneel down and change anything manually. You’ll also be getting a true bypass and a MIDI input! This unit is built for performance in every single way. Speaking of how it happens to have been built, you’ll also notice this pedal is very sturdy. It has high-quality metal construction. It’s going to travel well and stand up to all of the abuse you could possibly throw at it. As long as you give it a nice once over with a chamois cloth or spare rag to keep any dirt or debris from in between its crucial components, you can expect to enjoy the pedal for many, many years. If there’s any downside, this is going to take up a bit more space than your average effects pedal. That can pose a problem if you’re using a pedal board, but the immense functionality more than makes it worth the organizational challenge. Many players list this as one of their essential pieces of gear, needing little else outside of perhaps a delay, EQ, and distortion pedal. As a “must have” unit, this is the sort of product you’ll be happy to make room for. 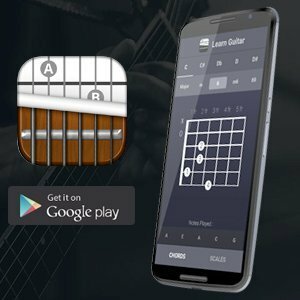 You're paying for immensely high-quality construction, however, and some really unique sounds that easily give you a whole new world of control over what you can do with your guitar. From sudden unexpected key changes to wild pull off effects and dive bombs that won't cause your guitar to lose its tuning, this is a pedal that's hard to walk away from. Every time you turn it on and start messing around, it's more and more difficult to turn it off. Any excuse to keep playing more guitar is more than worth the price!